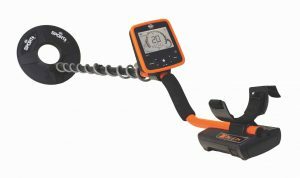 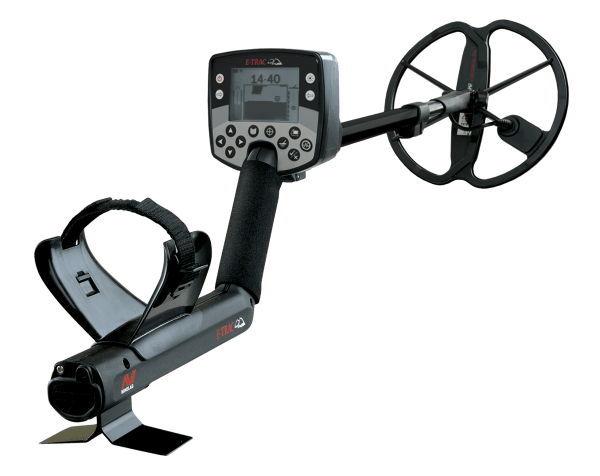 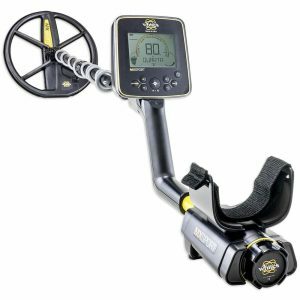 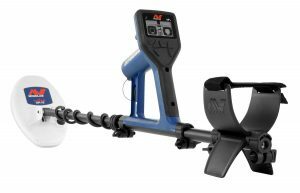 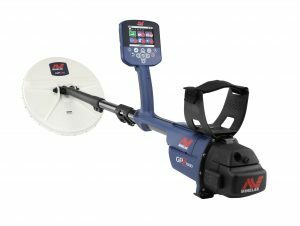 The E-TRAC is an advanced detector incorporating Minelab’s Full Band Spectrum (FBS) technology and SmartfindTM discrimination. 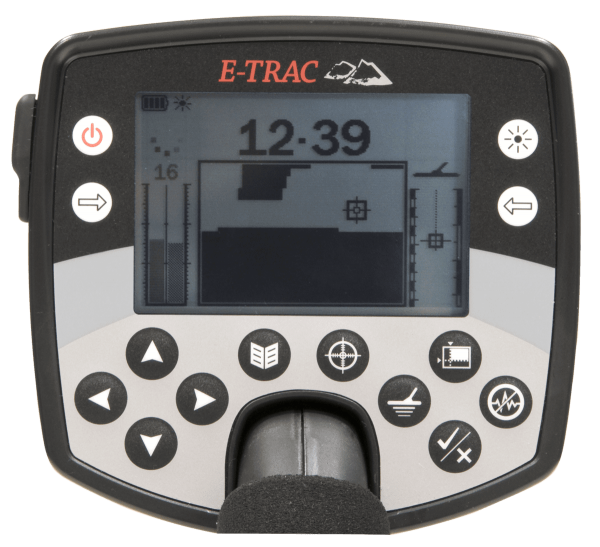 It’s sleek, sturdy design, innovative control panel, intuitive menus, clear LCD screen, robust lightweight coil and comprehensive targeting options set the E-TRAC apart from other brands. 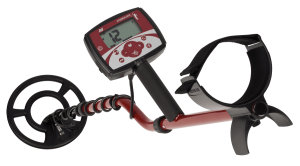 The E-TRAC Xchange program enables you to connect your metal detector to your home computer to download and upload your E-TRAC settings, user modes and discrimination patterns.You can build a resource library charting your success with your E-TRAC storing your valuable settings for your favourite sites – never worry about losing your most successful settings again! This advanced feature is also designed to allow you to quickly configure the E-TRAC at the touch of a button to particular detecting environments and preferred targets so you can spend less time messing about with settings and more time out in the field doing what you love doing, detecting. 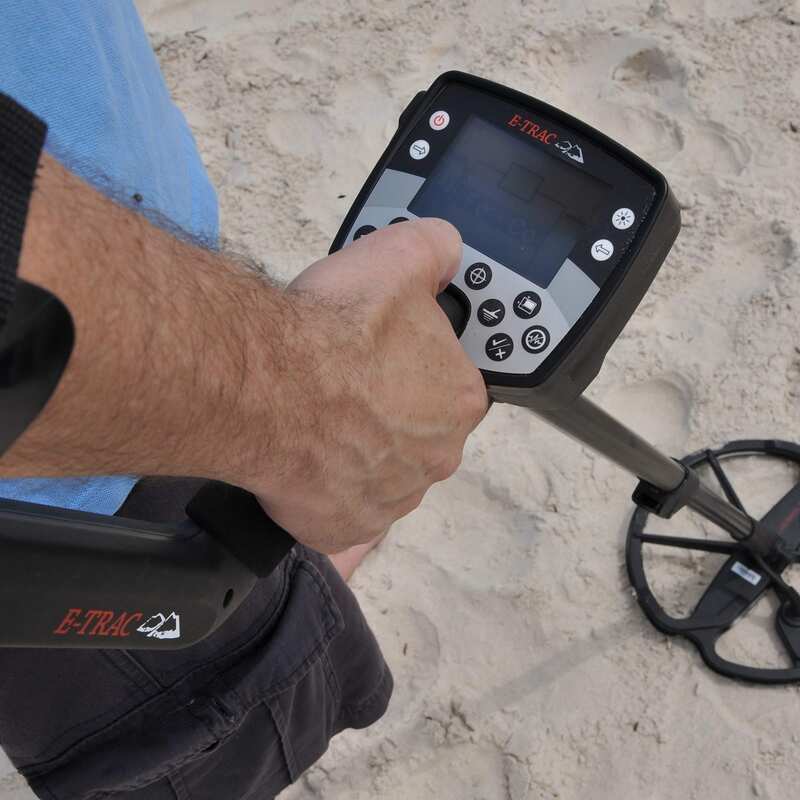 The E-TRAC will locate valuable metal objects in a variety of mineralised ground conditions such as extremely salty soils, seawater, wet beach sand and highly magnetic ground conditions. 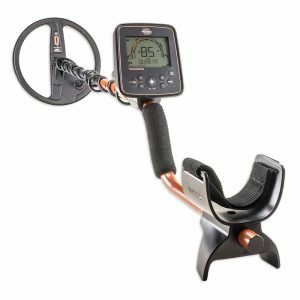 By using the E-TRAC you can become one of the many successful detectorists who combine their passion for the outdoors with the excitement of discovering valuable coins, relics, gold and jewellery on a regular basis. 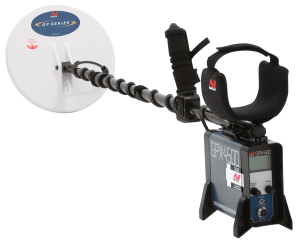 Utilising FBS technology with simultaneous frequencies ranging from 1.5kHz – 100kHz the signal received from the detectors coil is analysed from a wide range of responses. This allows E-TRAC’s advanced signal processing to analyse more target information so that target identification is more accurate. 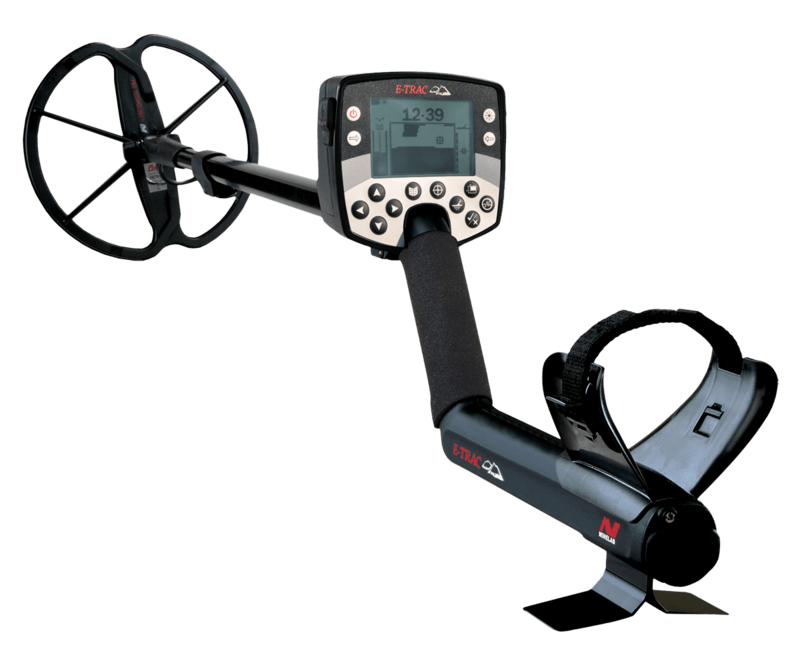 E-TRAC XChange USB functionality – create, download and upload your favourite E-TRAC settings and save them to your computer or exchange them with friends by email. 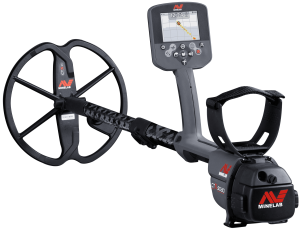 QuickMaskTM with independent ferrous and conductivity rejection level adjust – a fast and simple way to edit patterns. 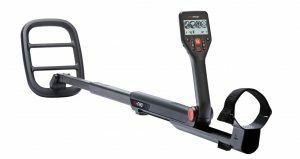 SmartfindTM – a unique two-dimensional scale of discrimination graphically representing both the ferrous and conductivity properties on the same display working to eliminate signals from undesired targets and accepts signals from desired targets. 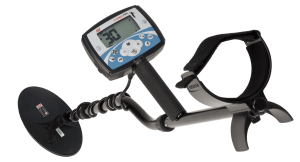 Trash Density settings – High ensures you experience fewer false signals in high trash environments while Low is perfect for cleaner sites. 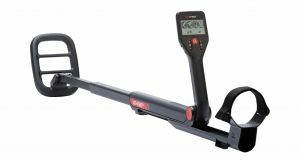 Clear resolution visual display panel 72mm x 48mm – designed for optimum visibility in all light conditions. 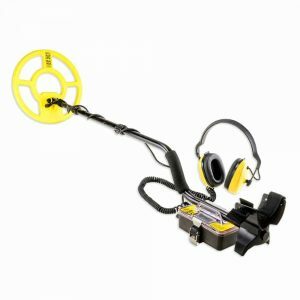 Ultra-lightweight waterproof 11″ Double-D waterproof coil for versatility with sharp, accurate pinpointing and depth.